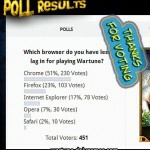 Home » Poll Results » Poll Results – Do you do Dimensions in Wartune regularly? 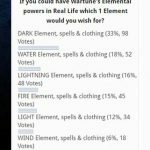 Poll Results – Do you do Dimensions in Wartune regularly? 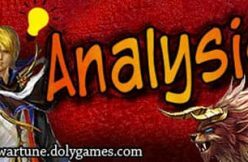 Hey everyone, in this article I share the Dimensions poll results from our poll where we asked you “Do you do Dimensions in Wartune regularly?”. Yes, I explore Dimensions daily. They are great. Can’t be bothered, I do it maybe 1-2 times per week. It’s very boring, maybe 1 time per week will do. No, it’s mega boring, I don’t do them at all. 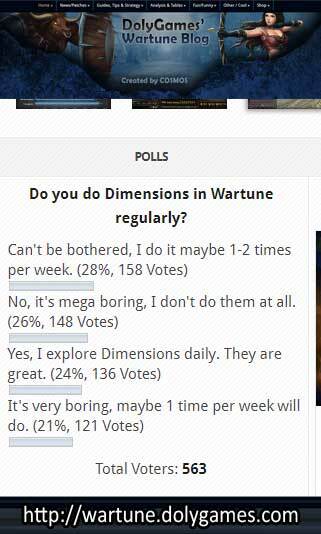 Overall it seems that in this poll only around 1 in 4 players likes or loves dimensions with 3 out of 4 being bored with them, skipping them or not doing them at all. 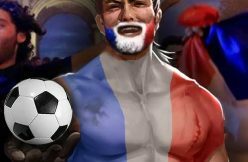 Naturally this is a very bad performance for a game feature and should hopefully give feedback to the designers that they should do a better job of creating such game features which at least 50% of players would enjoy or, even better, 75%+. If they will change anything we don’t know, because these companies are super famous for not communicating at all, but hopefully someone will pass on the word and it will reach someone in power who cares who could help implement positive changes. 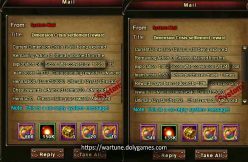 Recently, in the Wartune maintenance, they injected a whole bunch of Offerings in dimensions. 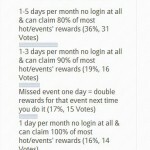 Perhaps that is a silent communication saying “we know nobody likes this, here is extra rewards to get you to play”. 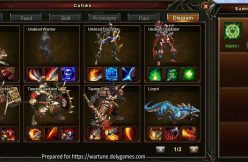 While that is at least some positive move, it is much better if they design more fun features in Wartune. 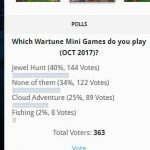 Poll Results - Which Wartune Mini Games do you play? I do not see the point of putting so many offerings in dims now, As there is a 3 per day usage limit for offerings. In my opinion when the put the offerings in dim during last maintenance they should also of increased the 3 per day usage, or even better removed the daily usage limit. ya. it eats bag space for the adv. player. 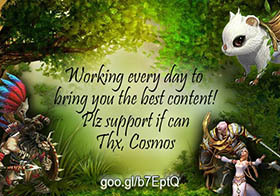 I agree that there is a surplus of offerings if they do not remove the daily limit. You can always sell the lower ones if you are strapped for bag space. I only use the ancient offerings rest is deleted…. 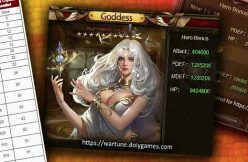 I think that dimensions have gotten a bad rep in the past more than anything and its hard to break that stereotype, but wartune is trying. The new update has made dimensions incredibly easier. 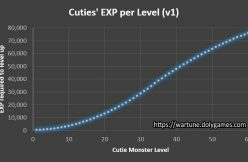 Where before an expert could take days to clear being 30 levels and multiple towers in a level, now its only 14 levels and you can clear in 20 minutes if you know what your doing with about 700 energy. 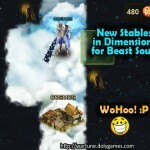 They have also increased the rewards including balen mines, and dimension sacrifices. Dimensions are perhaps one of the things I most look forward to simply because I can earn between 1500-4000 bound balens every day from them. 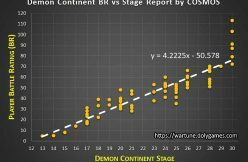 I think most people are just unaware of this or they haven’t figured out how the new dimensions work. Also I think the survey was a bit rigged; the percentage on each answer was nearly the same, and 3 out of 4 of the answers were directed negatively. Then again, I may just be biased in favor of the new dimensions. Honestly I hope they don’t change them because I’m lovin those rewards.